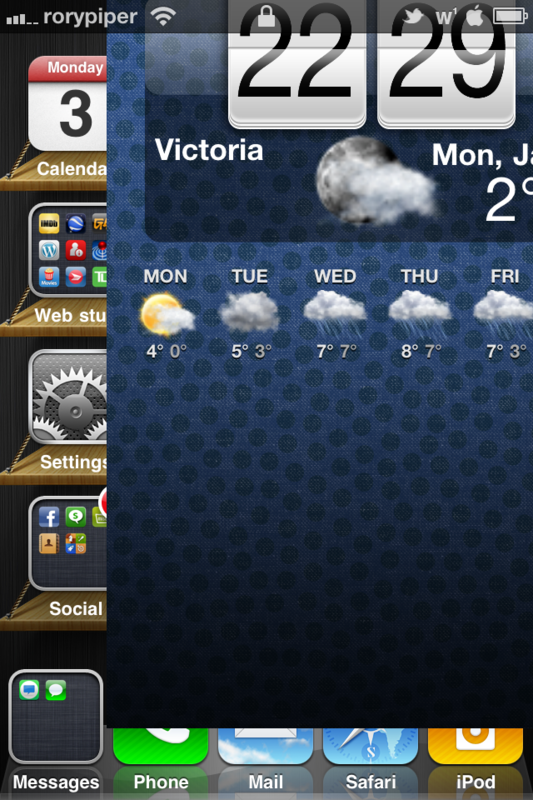 In this article, we’re taking a look at a new tweak that was recently released in Cydia. This tweak, called “Move Lockscreen to Unlock”, does just what it says. Rather than just moving your slider to unlock the device, you can move the entire lockscreen. You can still have the unlock slider active, or you can hide it all together. This tweak will let you unlock your iDevice by simply moving the lockscreen out of the way. You can use the Move LockScreen on Unlock settings to hide the iOS unlock slider. This is not activated by default. I advise you to test the tweak for a couple of days before hiding the slider using the corresponding setting in the settings app. There you can also turn off Move LockScreen to Unlock completely. Tested on iPhone 4 and iPhone 3GS running iOS 4. Let me know if experience any problems on iPod touches and iPads. Not compatible with the iOS passcode lock (e.g. needed to connect to some Exchange servers). Use ‘Exchange Unlock’ or similar to disable the passcode lock. Move Lockscreen to unlock is available in Cydia now, for $0.99. It is compatible with LockInfo, (this is what I’m using in the screenshot above), but not sure about other lock screen widgets, like SmartScreen or Cydgets. if you have tried it out and had success or issues, let us know! 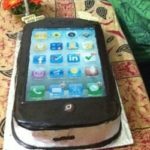 Impressive iPhone 4 Cake Brings In The New Year!